What's wrong with these zits? 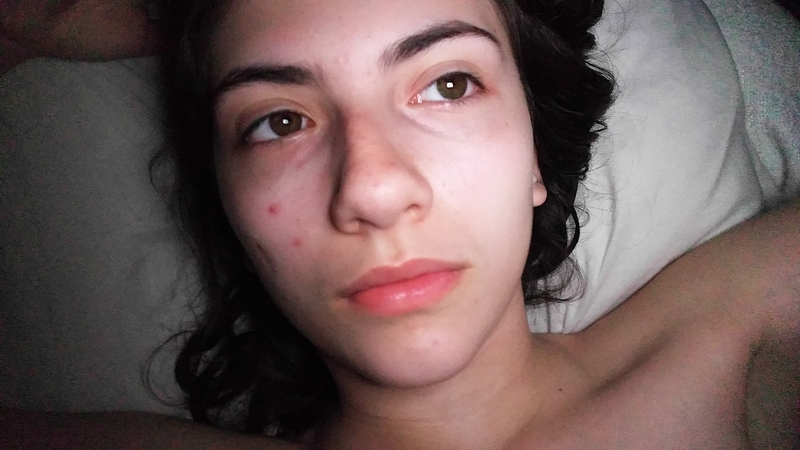 I have two zits that wont go away. They are small, soft and painless but red and noticable. Top one has been lingering for 2 months and the bottom appeared a few weeks ago. They wont leave. For context, I am 16 years old, I have my hair/hands A LOT on my face and I don't wash my face regularly.